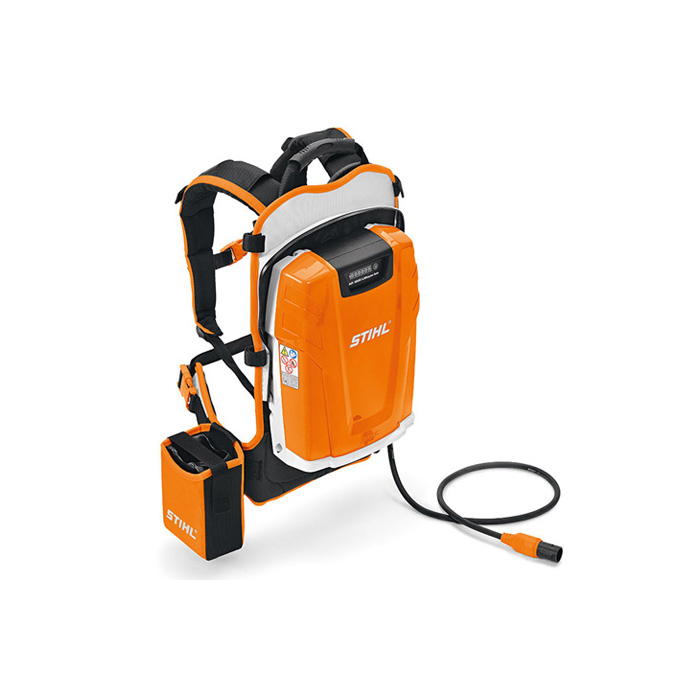 Highest capacity lithium-ion backpack battery (1148 Wh) for longer running times. With a six LED charge level indicator, you will always know how much time you have left before needing to re-charge the unit. Sturdy housing with integrated carry handle and comfortable harness with lap belt and central buckle. Connection cable with plug (for use with BGA 100) and AP adapter. Ideally suited to those bigger jobs, especially in more noise sensitive areas.